The adage “Educate a Girl and You Educate a Village” is something which we at Gray Matters Capital believe in. As impact investors, we see education and skill building as a catalyst to socially and economically empower women and girls. In line with our gender focus of bridging the gender gaps in education and workforce participation, we are also endeavouring to improve the quality of education that is imparted in schools as learning outcomes have a direct bearing on future employability. Investment strategy trained towards quality education for underserved children in developing countries, with a special focus on India. Makes investment in US based Pairin - a social enterprise software company whose mission is to make education relevant and hiring equitable. 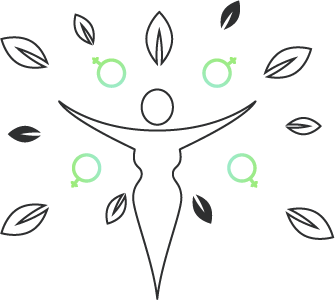 Launches coLABS, a seed-stage fund that helps pilot innovative and scalable solutions for women and girls. Invests in African Renewable Energy (ARED), doctHERS, IssueVoter and LikeU. 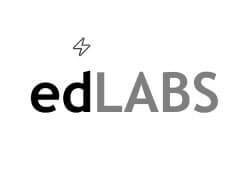 edLABS initiative launched in India to provide early stage funding to ‘visionary edu-preneurs’ and business line innovation to established education enterprises. Strong Gender Focus to provide choice, voice and agency to women and girls through education and skilling. We are guided by our belief that education and skilling for the future of jobs are the most powerful means to achieve social and economic empowerment. We therefore repose our faith in enterprises catering to lower income groups in developing markets of the world in the form of investment capital to bring about this change . We invest in the education sector in the form of co-investments and via funds across all geos. In India, we have started the edLABS initiative to fund early stage education enterprises to pilot breakthrough innovations and help in business line innovation. Through coLABS, we invest in sector agnostic enterprises whose products benefit women and their livelihoods. The number of women and girls positively impacted is one of the key parameters in assessing our social returns. Innovative funding with neither debt obligation nor equity dilution. The pay back - a percentage of the topline.